The M49 will remain true to Malo Yachts' heritage with its classic style, superb build quality and of course its excellent bluewater cruising characteristics; a yacht that will take you around the world both comfortably and safely. 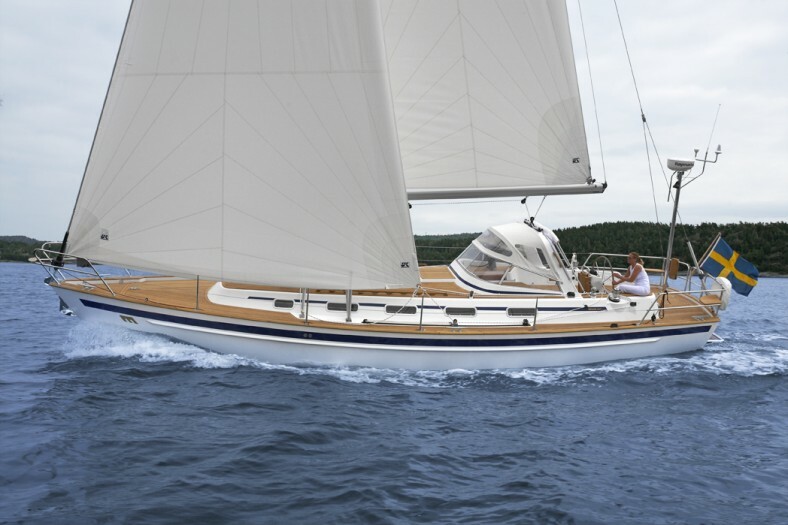 The Malo Yachts 49 will offer everything you would expect from a Malo and more. A true long-distance sailing yacht which is extremely comfortable with increased performance and stability thanks to a new hull design. The new hull shape and high ballast ratio keel, makes for increased stability on all points of sailing, and the deeper bow sections improve comfort when sailing upwind in a heavy sea. The hull and stern are slightly wider than previous models providing more cabin and deck space. 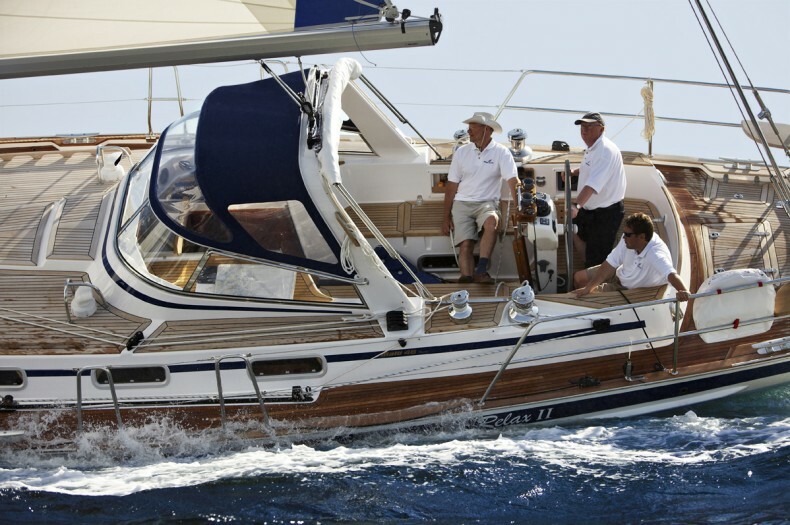 Above deck offers a large cockpit equipped with a targa arch and simple rigging system with all lines leading back to the cockpit, this enables the trade-mark easy single-handed sailing or alternatively plenty of room for a large crew. Below deck, the broader hull offers plenty of living space and is fitted out for both comfort and functionality. Increased natural light from extra hatches in the deck enhances the feeling of spaciousness. The extra width also provides space for a technical room to house a generator, water maker, and other equipment, along with the space for a dinghy garage and/or integrated gangway in the stern. 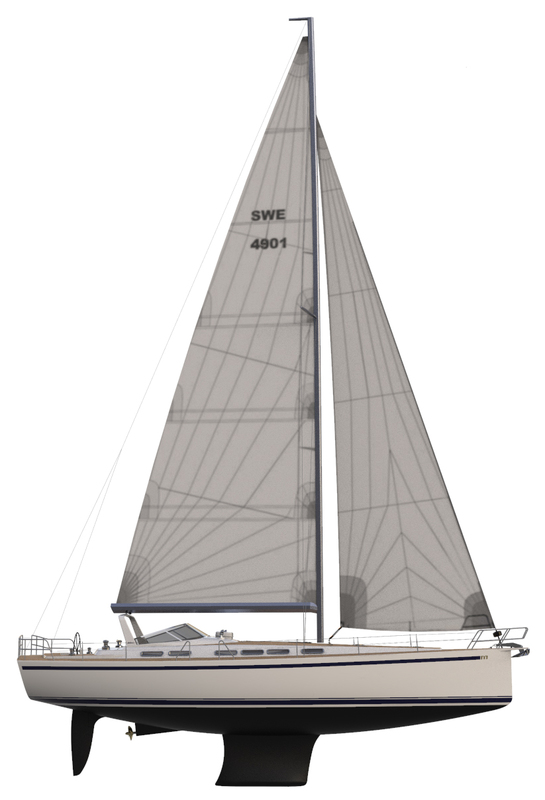 Several different suggested layouts are available but the yacht can also be built to a customer’s own specifications. 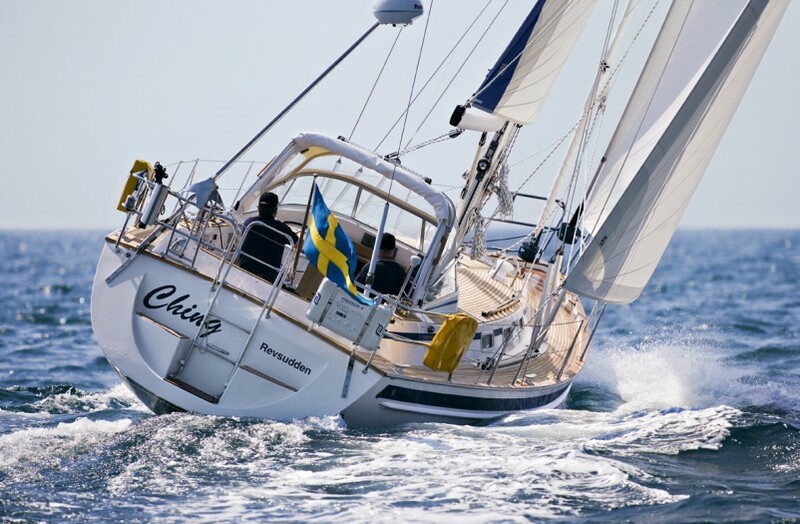 A very well equipped Malo 36 and a race winnning Sweden Yachts 42 are both new to our brokerage listings. Please see used boats page for more details. Its always a treat to see a few beautiful Malo Yachts moored or sailing together. Once again a keen group of Malo owners will meet up to exchange stories and compare plans for the coming season. Malo Yachts UK are pleased to be able to show the Malo Yachts range, including the Stunning NEW Malo 37 and Malo 47 Classic here in Lymington. Please call to arrange a viewing.